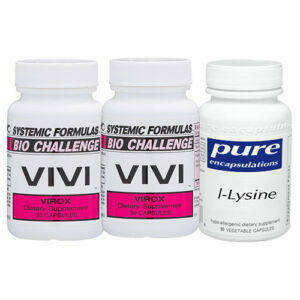 This combo pack combines Systemic Formulas VIVI Virox with L-Lysine for anti-viral activity and immune support. Especially good for chronic or acute Herpes or Shingles. If you have issues completing your order, please contact Beverly for assistance. 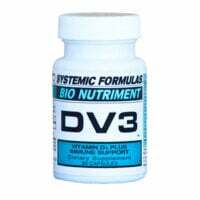 1 to 3 capsules up to twice a day, for 2-4 weeks. 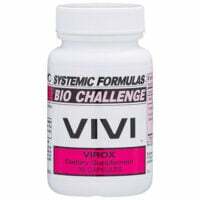 Read more about VIVI Virox here. 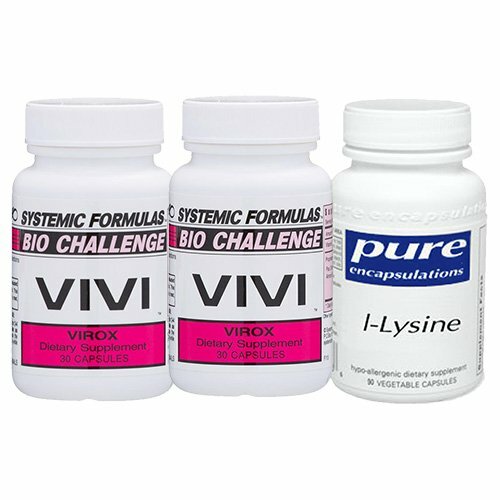 VIVI Virox Ingredients: Vitamin E 7.8 IU; Pau D’Arco (Bark); Leptotaenia Oil; Bitter Almond Oil (Tree Nut); Jojoba Oil; with Lactose, Cellulose, and Leucine. 2 capsules daily, between meals, or as directed. Can increase to 6 per day, between meals when fighting an active infection, if desired. Read more about controlling Herpes and Shingles viruses in this comprehensive article. 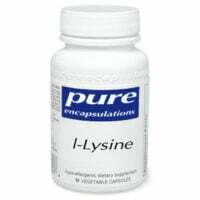 L-Lysine Ingredients: 500 mg l-Lycine HCl; 10 mg ascorbyl palmitate (fat-soluble vitamin C) in a vegetarian capsule.